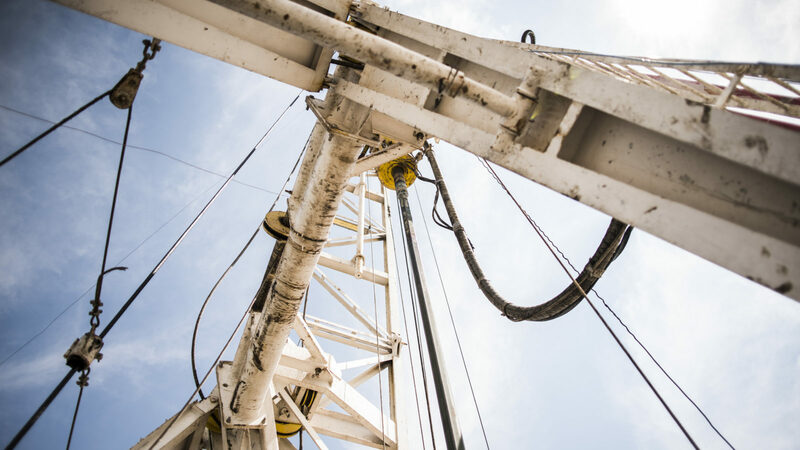 Peregrine Petroleum Partners, Ltd. announced today that it has re-entered the Permian Basin with the closing of a joint venture to develop a resource asset in the southern Permian Basin. Peregrine’s re-entry follows its recent sale of assets in the Midland Basin along with Midland Texas’ Reliance Energy to Concho Resources. Peregrine Petroleum, with offices in Houston and Dallas, Texas, is a private exploration and production company generating sustainable long-term growth within the onshore continental United States. The focus of Peregrine’s operations is in the Anadarko, Permian and Williston Basins. For more information, visit www.peregrinegp.com.